Hi all! 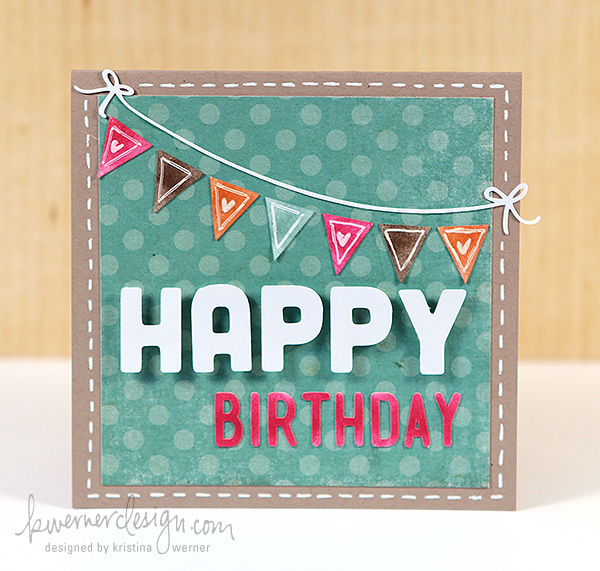 Today’s card is the third video in my Birthday Card mini series. If you’re using Silhouette Studio: Open DXF file by going to File > Import to my library. If you’re using Silhouette Studio Designer Edition: Open SVG file by going to File > Open OR File > Import to my library. A Cut Above – Now in Two Parts! 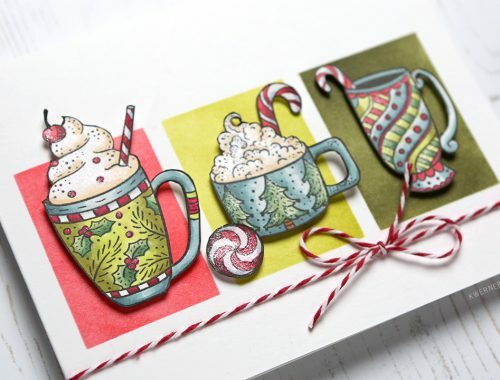 A Cut Above – a die cutting online class from Kristina Werner, Jennifer McGuire and Nichol Magouirk was a huge success! The class is now offered in two parts: Part 1 for Traditional Die Cutting, and Part 2 for Electronic Die Cutting (Silhouette). You will be amazed at how much there is to learn! 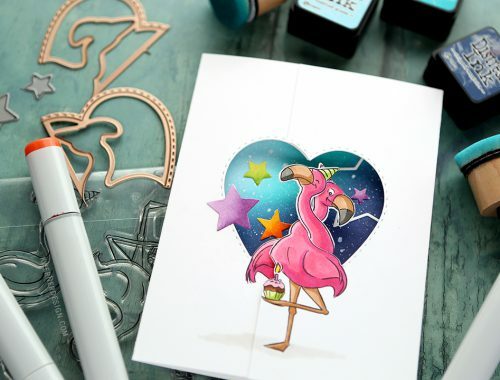 You will leave class with everything you need to know to make the most of your die cut systems. For further details of techniques taught in each class, click here.